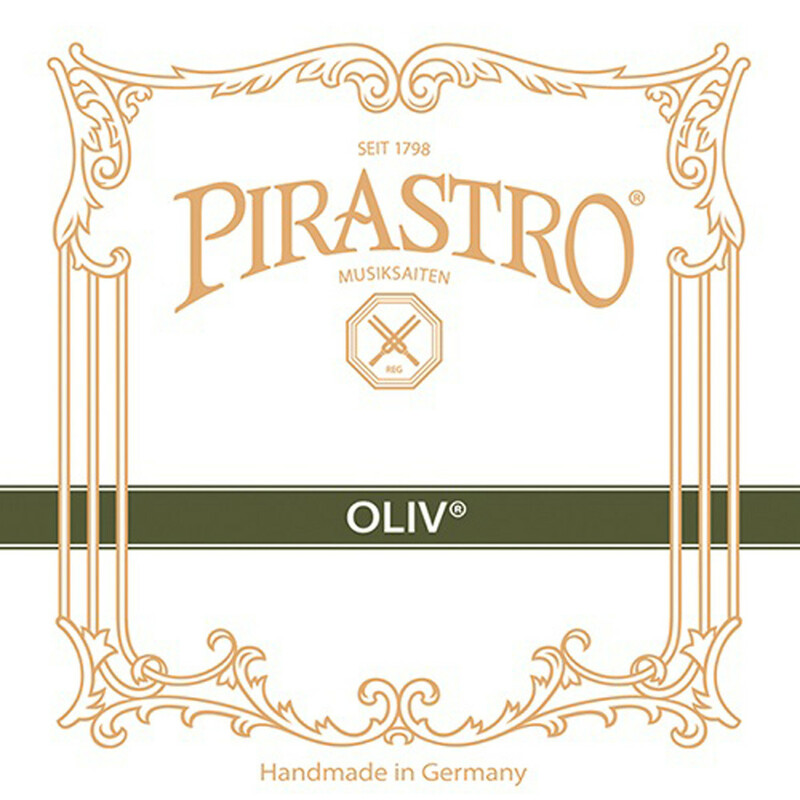 The Pirastro Oliv Violin E String offers a reliable tone to the developed musician. The goldsteel core produces warm tones with a gradual decay and clear frequencies. This model is left unwound for a more direct response and slightly lighter feel. The medium tension gauge has the optimum balance between a comfortable playability and loud projection. 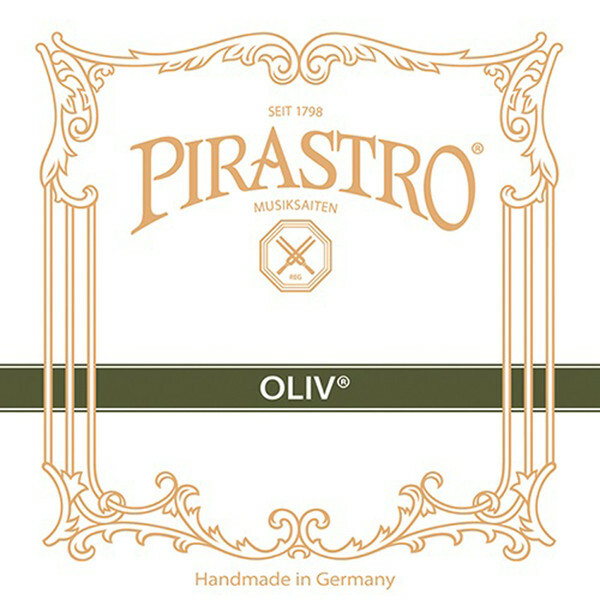 This string features a ball tailpiece end and is designed for full size violins.